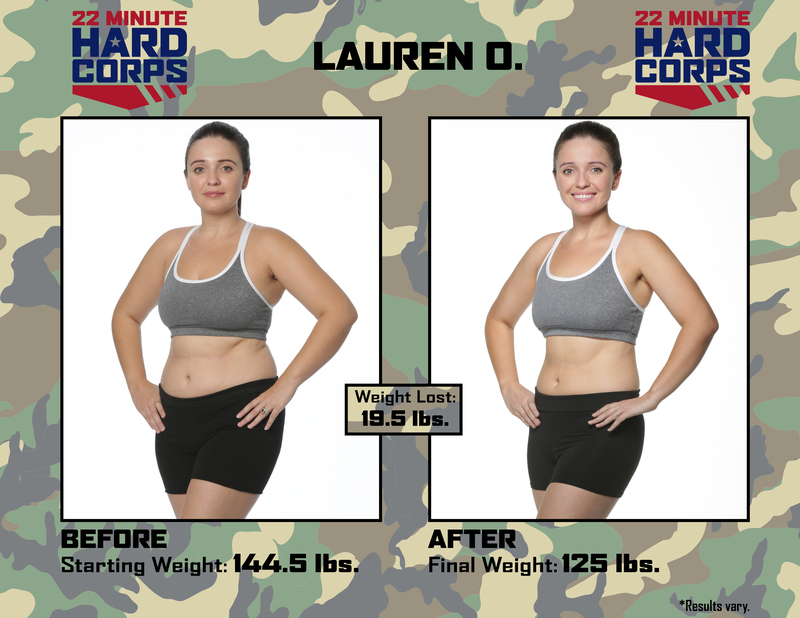 Get content you can customize and share with your 22 Minute Hard Corps® Challenge Groups. 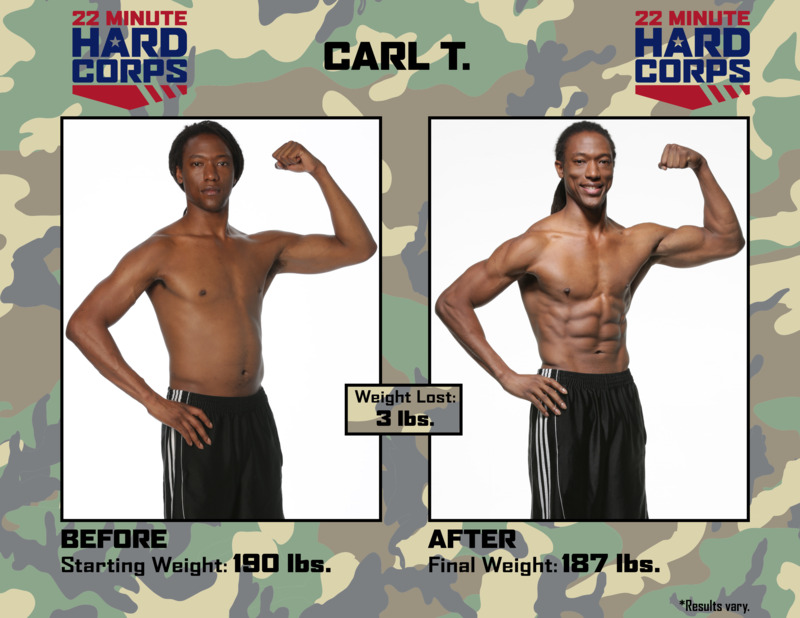 Review the Product Training Guide for everything you need to know about 22 Minute Hard Corps. Share this message from Tony with your challengers. Welcome, everyone! Throughout our journey, I'll be posting healthy eating and fitness tips, success stories, inspirational thoughts, recipes, and more. However, this group isn't just for me to post stuff—it's for you to ask questions, get answers, and connect with each other. Here's a few questions to introduce yourself. Copy and paste your answers in the "comment" section. What part of your body would you like to work on most? 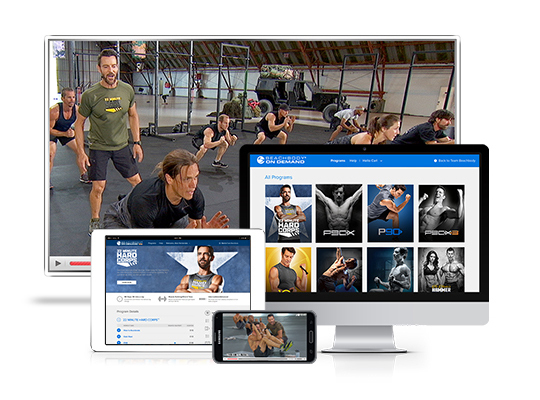 If you haven't already, log in to Beachbody On Demand, where can stream your 22 Minute Hard Corps workouts and access the Rations for Results Nutrition Field Guide, as well as other material to support your challenge. This is your chance to get a head start if you're still waiting for your program to be shipped! Review the Quick Start Mission Guide and Basic Training Action Plan calendar. Grocery shop for foods contained within the Rations for Results Nutrition Field Guide. 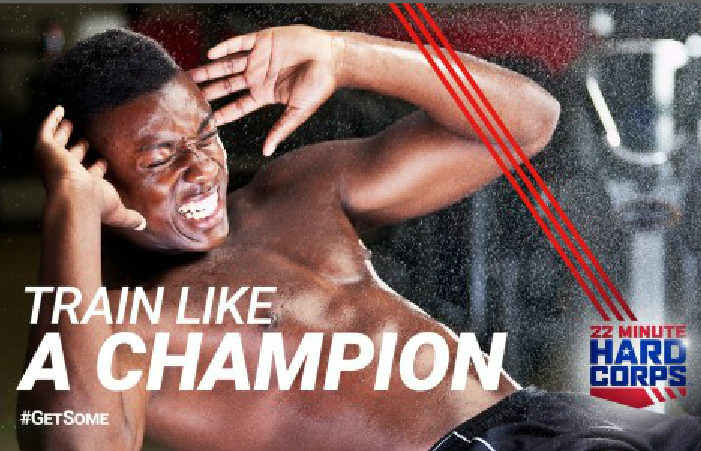 Watch the intro video on Disc 1 Cardio. Take the PT Fit Test and tell us how it went! 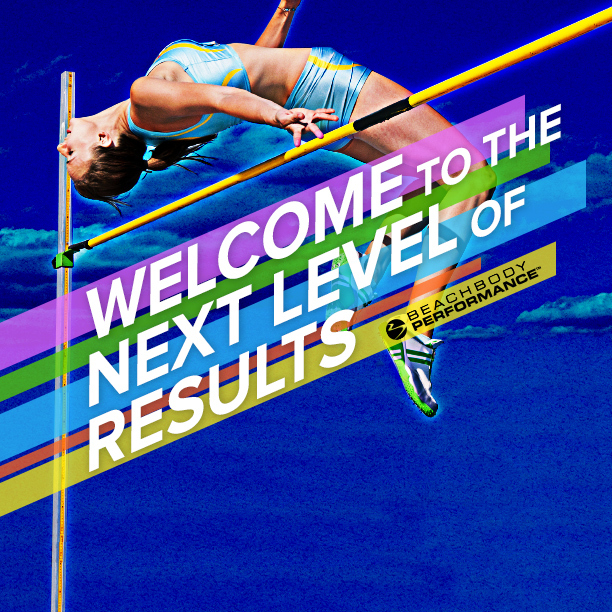 You'll be amazed how much you'll improve over the next 8 weeks. Let people close to you know about your health and nutrition goals—their awareness will help you achieve the results you're looking for! 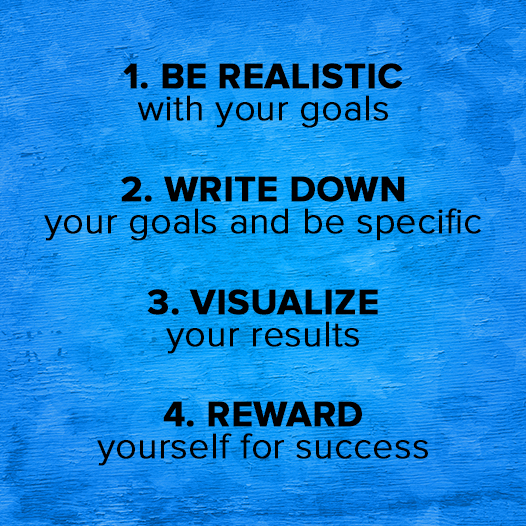 Use these tips to successfully set and achieve your goals. If you start getting a tingling feeling once you take Energize, don't worry—it's totally normal! That's the beta-alanine getting to work. It helps buffer your lactic acid buildup (which causes muscle fatigue and the "burning" you get when working out hard) so you can push harder for longer. When you start working out, you'll notice the tingling sensation subside—which means it's entering your muscles and doing its job! If you don't already have the color-coded portion-control containers mentioned in your nutrition guide, consider adding them to your plan. Although not required, they're a great way to keep your eating on track. 1-2-3...smile! Take your "before" photos and measurements today so that, as your body transforms, you can measure your changes against where you began. I know not everyone likes to document things about themselves that they wish to change—but trust me, do it now and you'll be thankful later. As a side note, if you submit your “before” and “after” photos and measurements, and share your story at BeachbodyChallenge.com, you'll receive a free gift and will be entered for a chance to win big cash prizes. Hey recruits, it's Day 1. 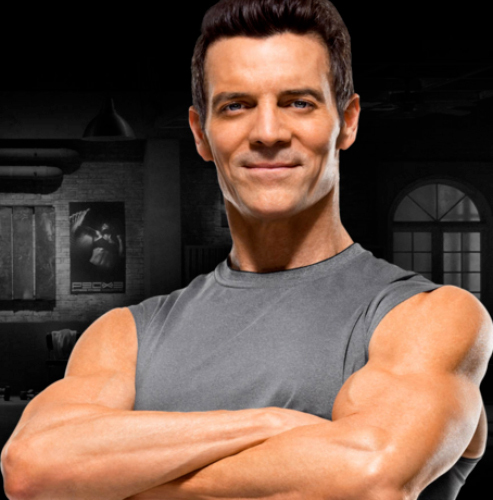 Let's get the ball rolling with a personal message from your trainer—Tony Horton! 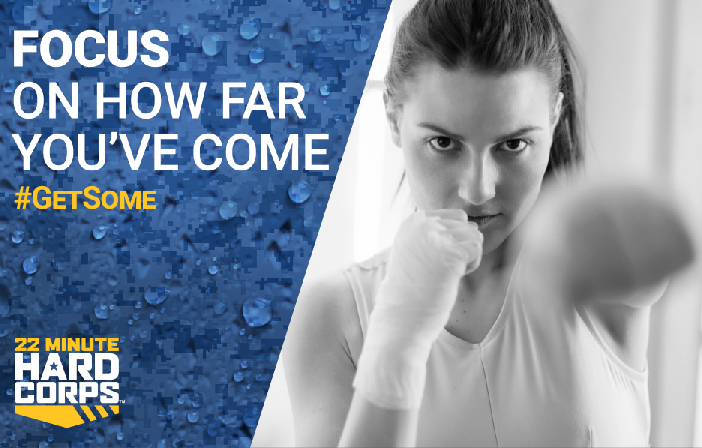 Good luck with your first workout and let us know how it went! Just give me 22 minutes a day for the next 8 weeks to transform into a healthier you! 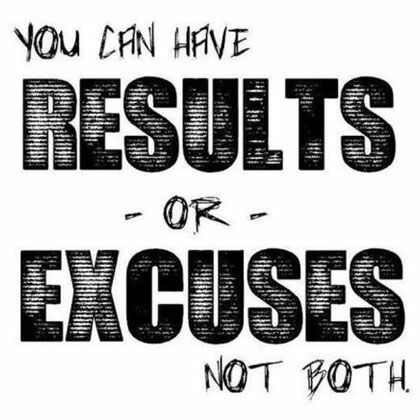 Have you been tempted to make excuses why you can't get your workout in? What were they and how did you push through? This is just the beginning of your journey. Start out slowly and focus on consistency as opposed to the completion of every rep. Build a strong foundation to help protect yourself from injury. You can do this—one push-up, burpee, and crunch at a time. Speaking of crunches—are you completing the optional core workout on cardio days? Not only will the core routine accelerate your results, but by building a strong core, you'll be able to power through the movements in 22 Minute Hard Corps more effectively. Make it part of your routine! You'll be amazed at the benefits. 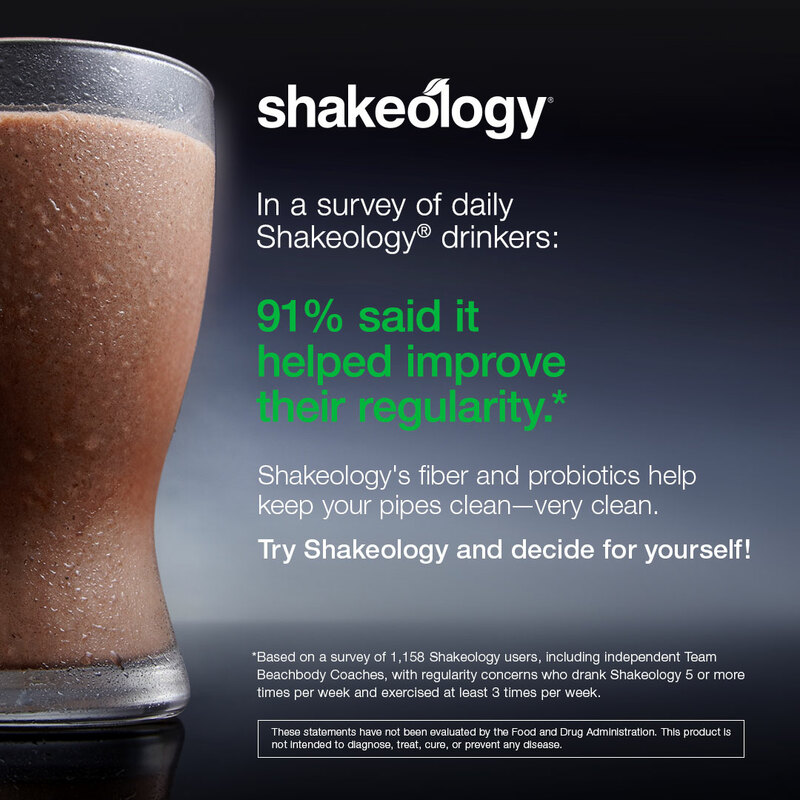 If you keep up with your daily Shakeology routine, you should experience some positive changes. 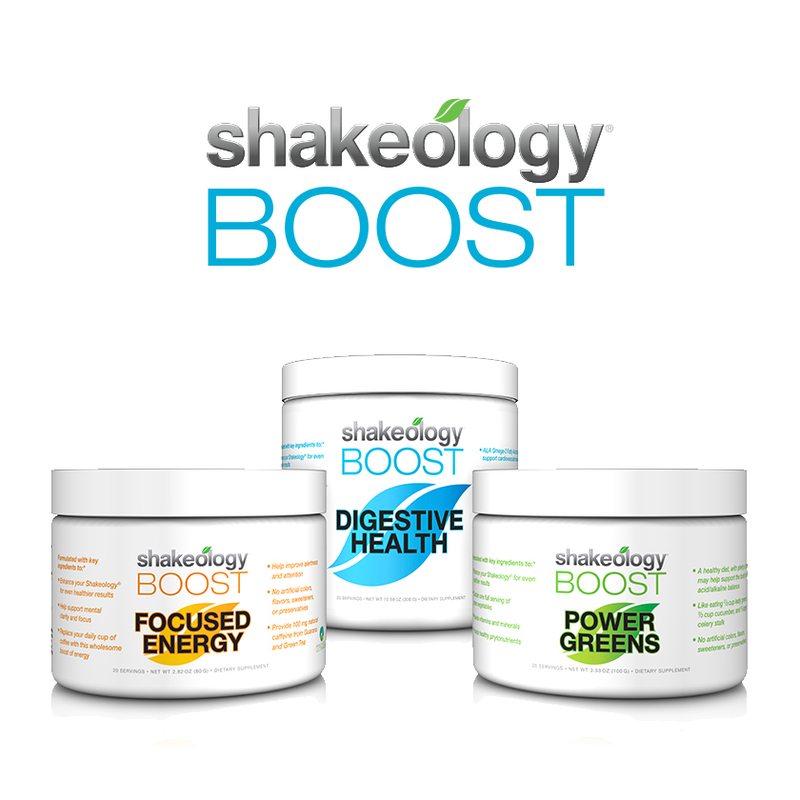 Do you feel more energized yet? "I was a little skeptical about 22 minutes but I was also skeptical about a home workout in general without a gym and using machines and the super-heavy weights. This definitely proved me wrong...I didn't think 22 minutes was long enough and it definitely is!" —Shallamar M.
Awesome job completing Week 1! You should be so proud of yourself...I know it wasn't easy. Don't forget to use this day of rest to prep your meals for the upcoming week. 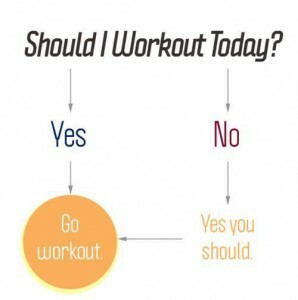 We all have our own reasons for committing to getting healthy and fit. Who's willing to share what kept them going this week? 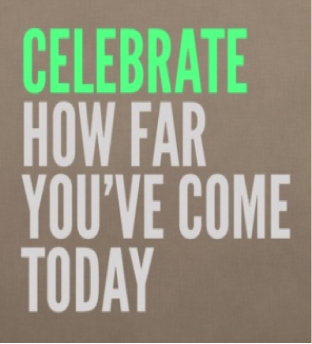 While there's still a long way to go, take a moment to acknowledge what you've accomplished over the last several days. 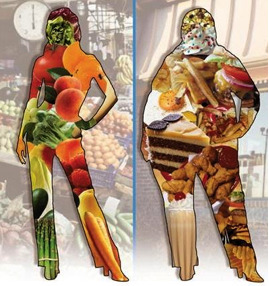 Food for thought: Eating only 3 times per day ISN'T the best way to fuel your body. Instead, eat five times per day, dividing your caloric needs between 3 meals and 2 snacks, to help your blood sugar remain stable. Check out pages 2 and 3 of the Rations for Results Nutrition Field Guide to determine how many calories your body uses each day. Who has ever been tempted to skip a warm-up or cool down in an effort to save time? Don't cave! This can be incredibly detrimental to your progress. Your body needs to warm up to prepare for the hard work and to cooldown to safely lower your core temperature and heart rate. Be sure to take those extra minutes before and after each workout to care for your body! 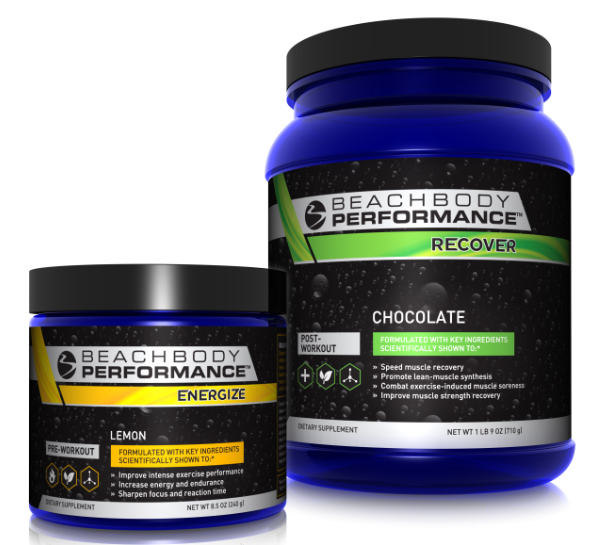 Have you been feeling the effects of Beachbody Performance yet? Share your story! 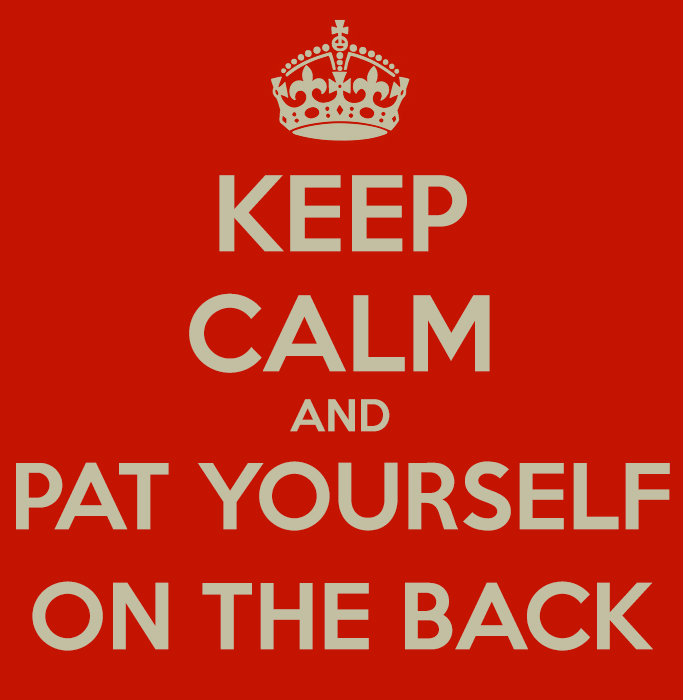 Now that we're two weeks in, you should start feeling more confident that you can get through 6 more weeks! Don't beat yourself up if you miss a day (or two) of exercise. Life can be unpredictable. 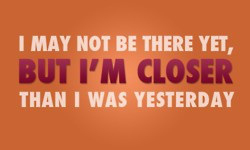 Just make a commitment to yourself to get back to the workouts as soon as you can. Also take this day to prep your meals for the rest of the week. 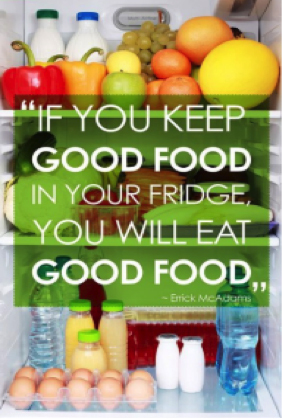 Nutrition is just as important as exercise! Can you believe we're already on Week 3? How is everyone feeling? What's your "why"? Having a reason why you are doing this challenge can make all the difference on days where you just don't want to get out of bed. 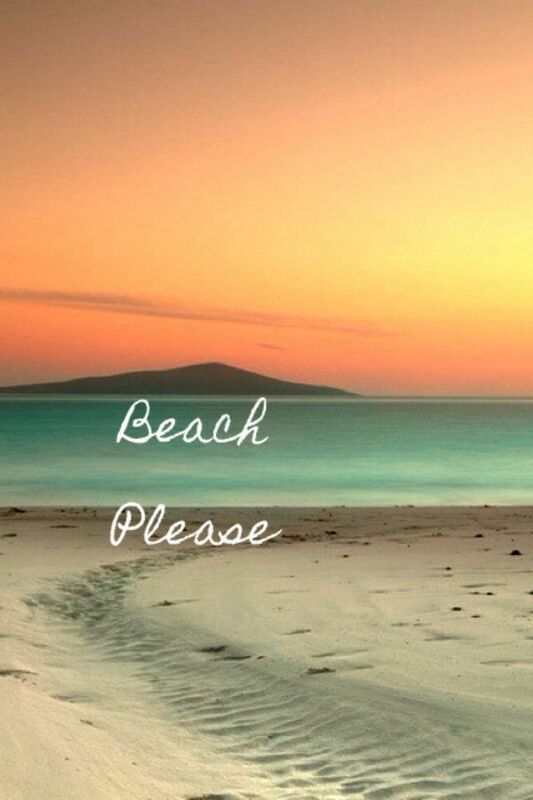 Do you have a big vacation planned? Do you want to be more active with your kids? Whatever the reason, stay focused on your goals and you'll soon be able to enjoy the fruits of your labor. 3. Get into a routine. 4. Make your goals specific. By now you should have fewer cravings for junk food. 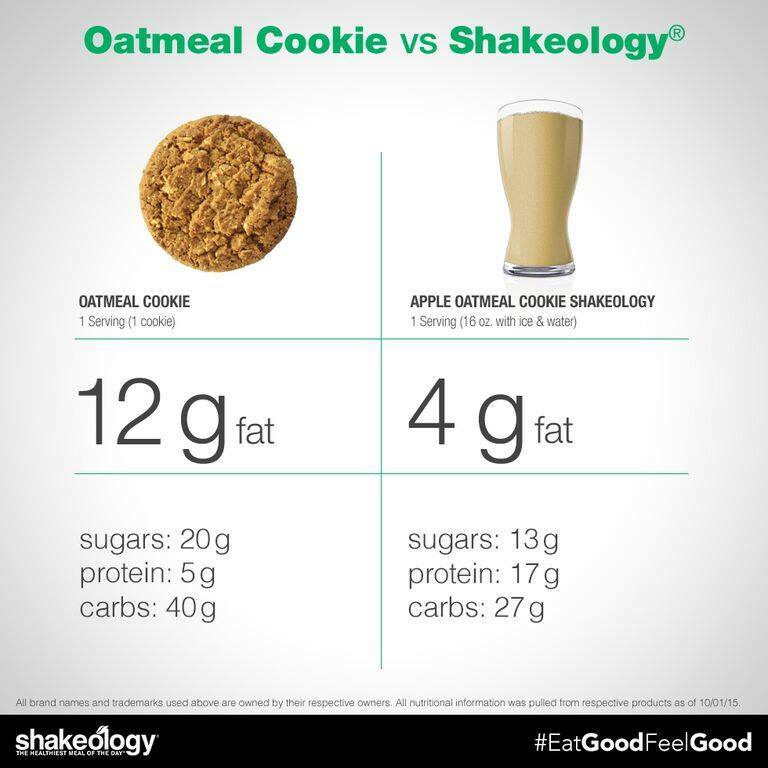 That's because the nutrients in Shakeology feed your body with the stuff it needs, and its 15+ grams of protein help you stay satisfied! 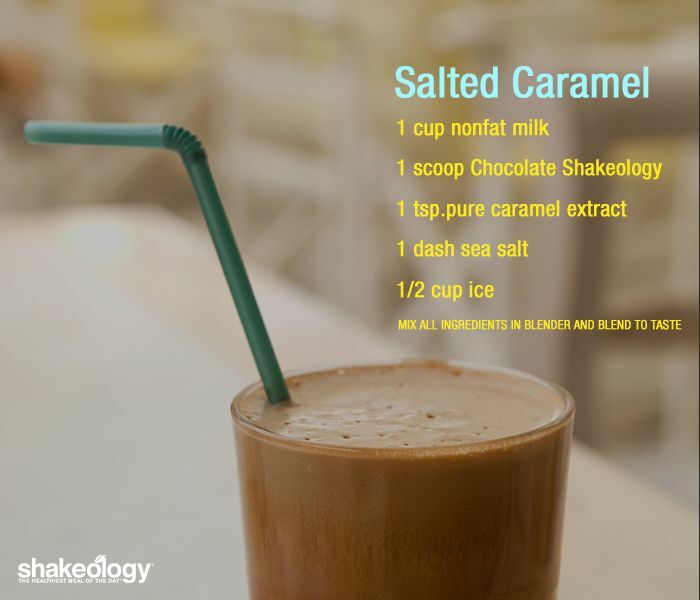 Which foods has Shakeology helped you stop craving? 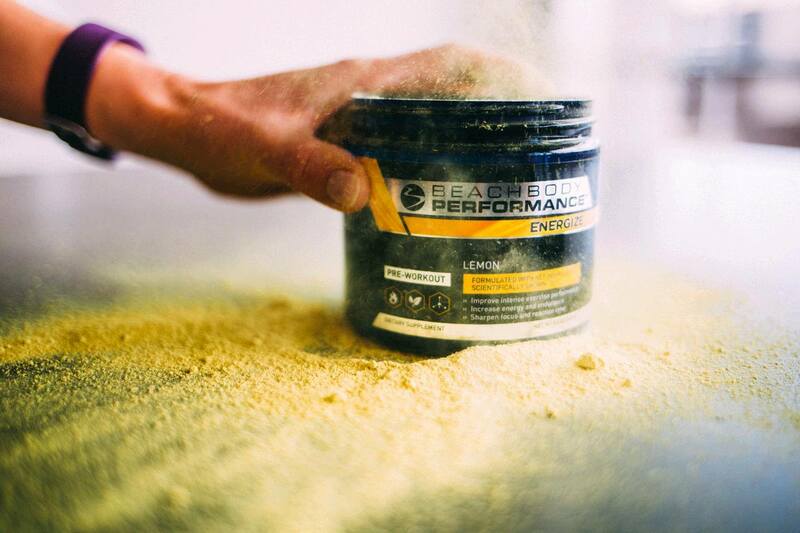 Timing your pre-workout nutrition is very important. You want to have enough fuel in your system to get a good workout, but if you exercise immediately after eating, your body will still be focused on digestion and you'll feel drained. You might even feel sick because it's hard to jump around with a stuffed belly. 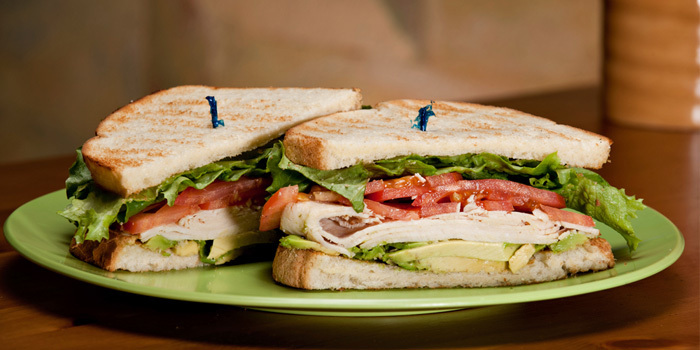 So to make sure your body is properly fueled, eat a small meal two hours prior to exercising. 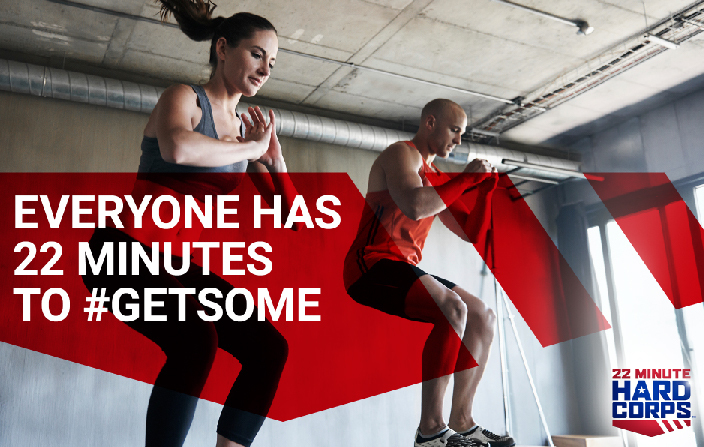 Then, 30 minutes before working out, take Energize so you'll feel fully charged and ready to go. "The last time I was in shape and when my body looked like this, I was working out 20 hours a week. Now, after 22 Minute Hard Corps, I worked out three hours a week and my body looks better than it did then." To get the results you want, you've got to stay consistent. 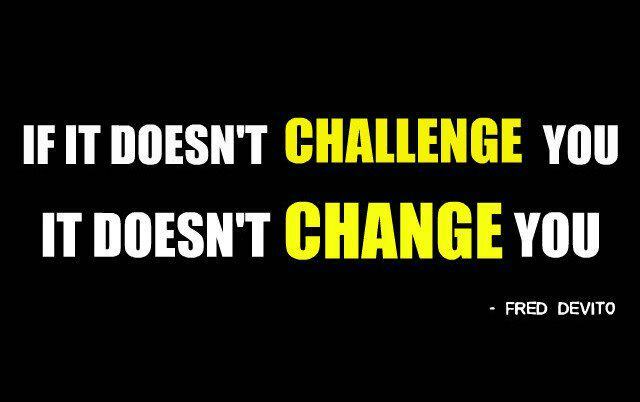 And your challenge is here to help. 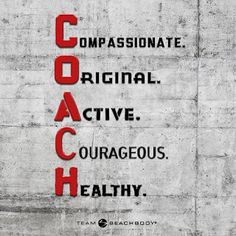 Make exercise and nutrition who you are, not just something you do. Got questions? Everyone does. Ask away and together we'll work toward finding a solution that's useful for you. Recruits, you are almost halfway through the program! Remember when you started the program and had to do Gorilla Crawls? I hope you're doing them with gusto now. The best way to gauge your transformation is by ignoring the scale. 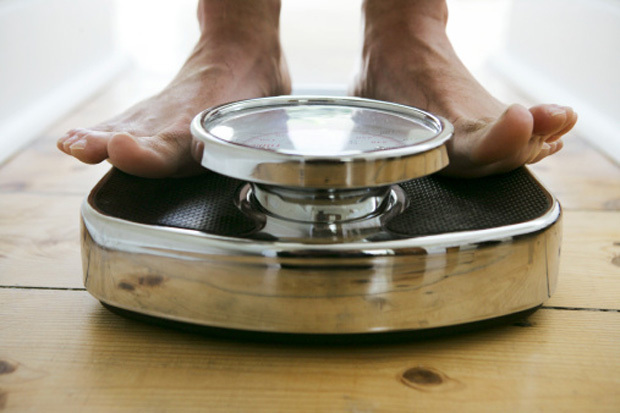 Remember, as we build lean muscle, we actually gain weight. So the best way to determine how we're doing is by how our clothes fit, how we look, and how we feel. One of the biggest reasons we get heavier is because we overeat. Often we overeat because our bellies don't tell our brains we're full until 20 to 30 minutes after eating. So eat slower and take breaks before going for seconds—you'll usually find you don't actually need more and will avoid that uncomfortable food coma feeling. It's nearly the end of your first month, which means it's time to take your measurements and photos. Don't trust your mind to remember the state of your body on Week 4—trust the camera and the pen. Even if you're not exactly where you hoped to be, don't get discouraged. Remember, the numbers on the scale aren't accurate gauges of your success. Everyone's body is different, and on its own unique transformational journey. "Like" this post once you've taken your measurements and photos and feel free to share with the group. Congrats! You've made it halfway through 22 Minute Hard Corps! This is an amazing feat—something you should take tremendous satisfaction from. Think about it...you just got through the first month of a Tony Horton workout program. 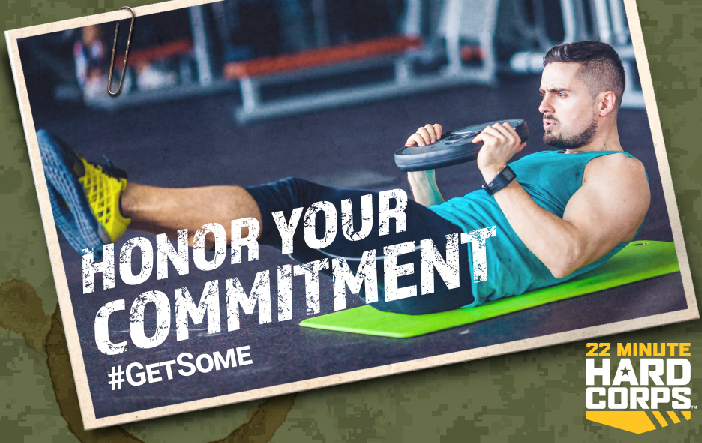 Take the PT Fit Test today to see how far you've come. What are you most proud of so far? Please share! Welcome to Week 5! Let's get hard corps! Remind yourself of this important note as you tackle this week. You're all making great progress! Feeling hungry even though it's not meal or snack time? 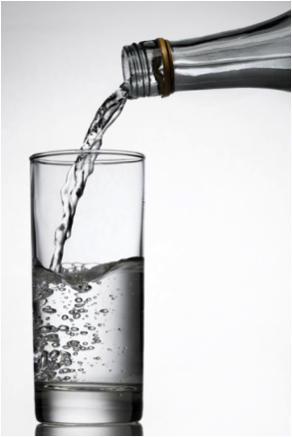 Before you dash to the pantry, have a glass of water. 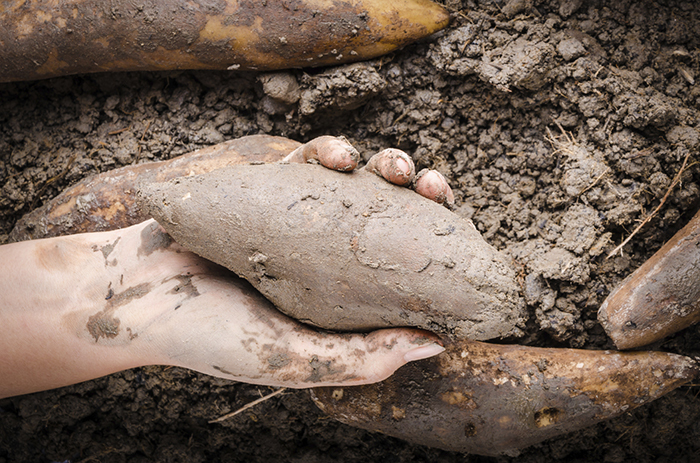 Your body may be masking dehydration for hunger. So instead of your body needing food, it actually just needs some good ol' H20. Sore, hungry, or slow? Embrace it! They're signs that 22 Minute Hard Corps is working for you. This phase will pass. 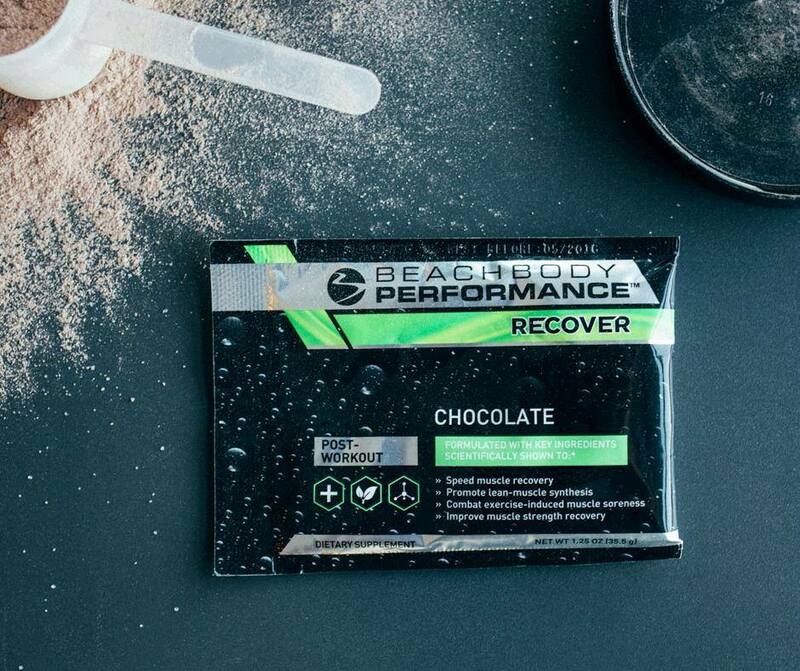 Are you feeling the difference Recover has made to your workouts? "What I like most about the transformation is how I feel in clothing. Because none of us really walk around wearing a sports bra and jeans on a daily basis, the transformation that I've noticed most is when I put on clothing. Everything fits better." 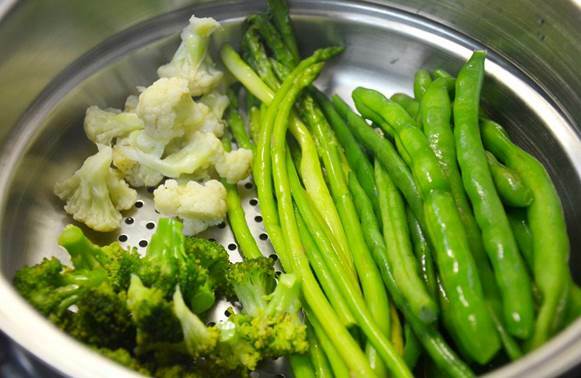 Quick tip: steam your vegetables as opposed to boiling them. It's much healthier! 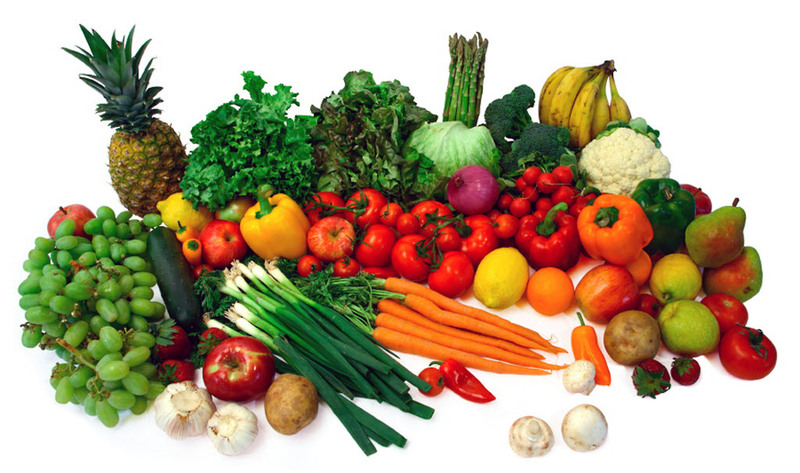 When veggies are boiled, many of their precious nutrients are lost in the water. And the longer they're boiled, the less nutritious they become. "I cannot see myself doing any other workout compared to doing this. And looking like this. These are the results that I wanted with other workouts I've done in the past." Are you guys crushing it? Tony's most effective moves are those that he "loves to hate." Which move in the program so far makes you think "I love it but hate it" at the same time? Recovery is one of the most misunderstood aspects of physical fitness. Muscles actually grow when at rest, so when you're working out six days a week, they require sleep. 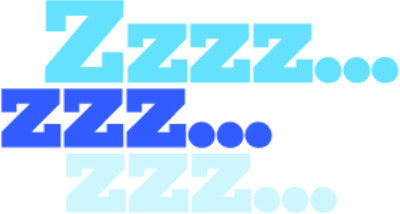 Make sure you get at least 7-8 hours of sleep a night and use your recovery day weekly to allow your muscles to heal. Six weeks down, two to go. You've made it this far. 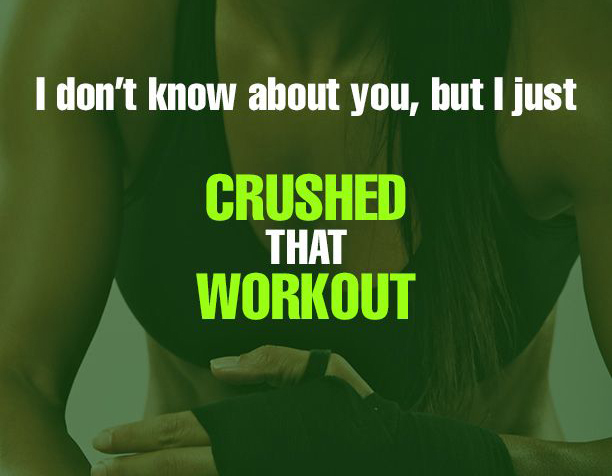 No reason you can't continue to crush it in 22 minutes a day! 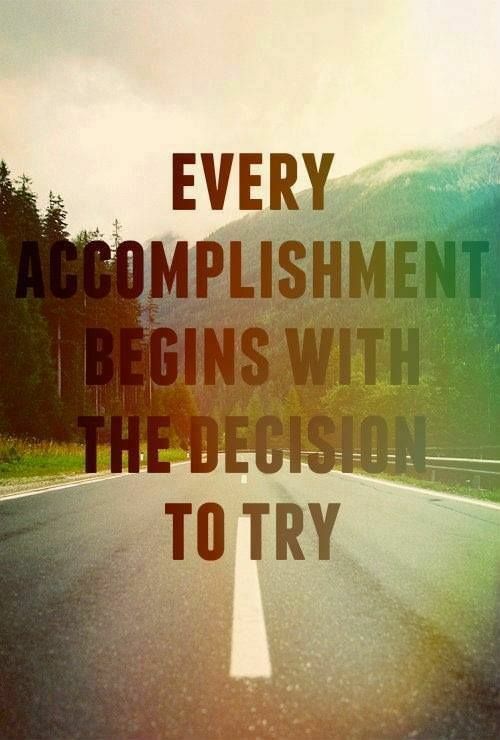 Don't think you'll make it to the finish line? Tony spends several days a year visiting military bases and meeting with active military and US veterans. It's an initiative that's near and dear to his heart, and helped inspire him to create 22 Minute Hard Corps. 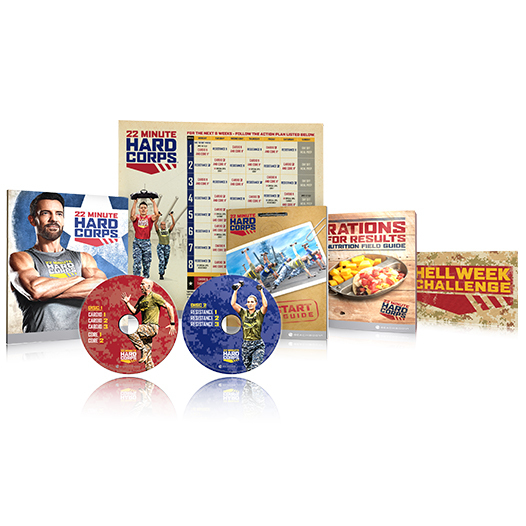 Log on to Beachbody On Demand and listen to Tony's 22 Minute Hard Corps Q&A to learn more. 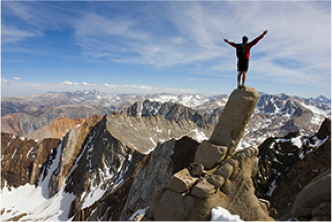 As you near the end of the program, tell us how've you been inspired during the past two months. Phytonutrients have been getting a lot of attention lately for their impact on muscle recovery. 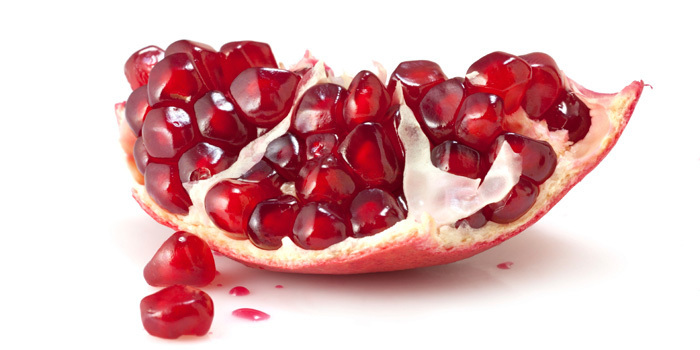 One powerful phytonutrient—ellagitannins—is found in pomegranate, making it the perfect fruit to eat when working out hard to decrease soreness and prevent weakness. But guess what? Your Recover formula has pomegranate extract within it, so you're already benefiting from phytonutrients. "Once you start to feel stronger physically, you start to feel stronger mentally and emotionally. And you feel like you can take a little bit more and you can handle a little bit more. And so I feel like that is one of the biggest changes for me." Only one more week to go. I'm so proud of you guys! Today is your rest day, so take a break! Do some stretching or get outside and enjoy the fresh air. 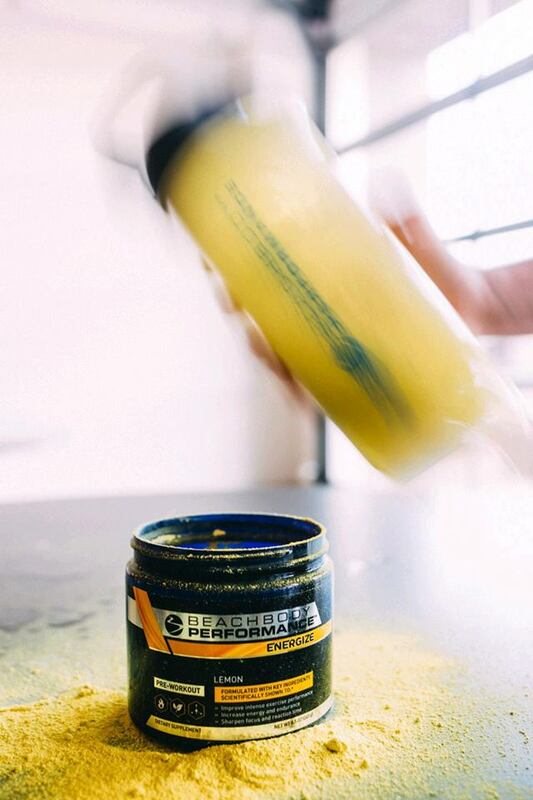 Also, be sure to prep your meals today so you can focus on crushing your workouts in the final week. What are your plans for this rest day? By now, you know how it goes—let's finish strong this week! What are you doing differently now that you couldn't do—or simply didn't want to do—8 weeks ago? And how does this new activity make you feel? 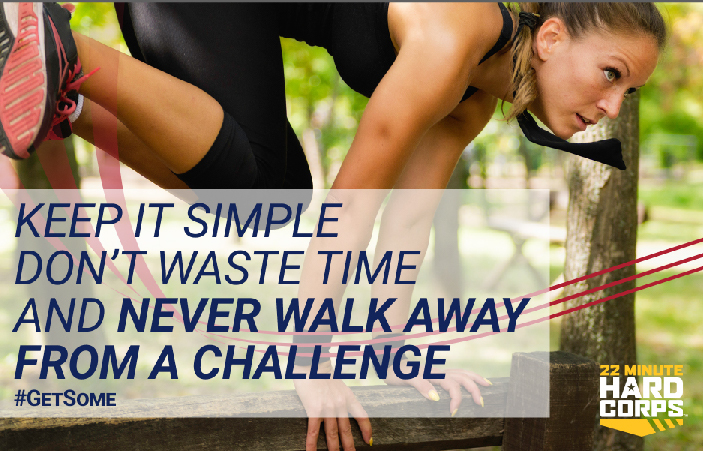 Although you are nearly finished with this challenge, I hope this is just the start of your fitness journey. Look at what you accomplished over the past several weeks. 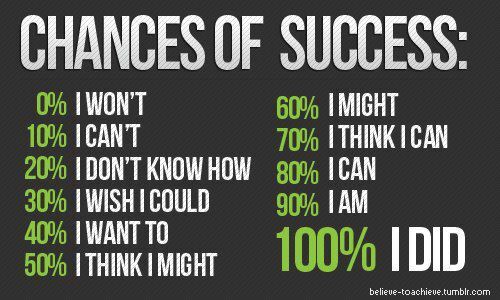 Imagine what you can achieve in a lifetime! 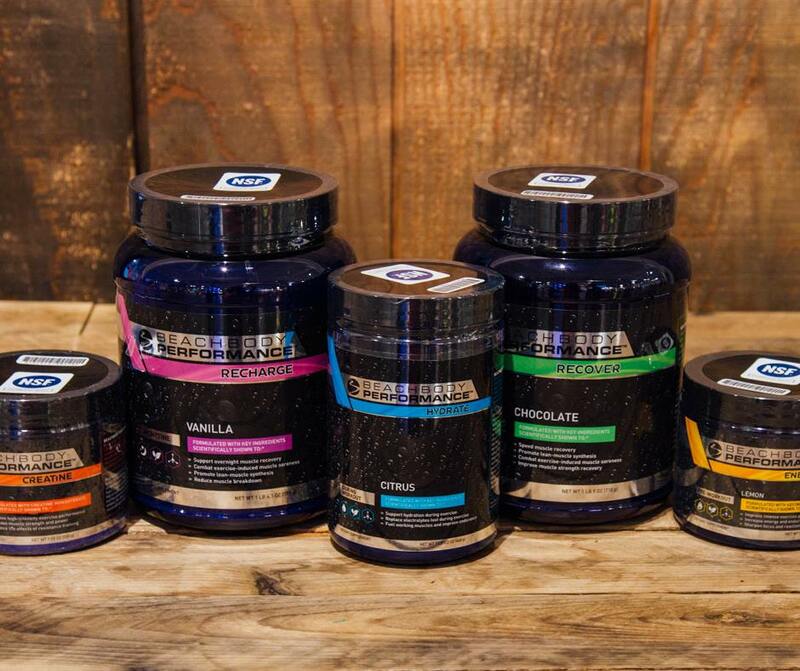 If you enjoyed Energize and Recover and are thinking about doing an even more challenging program, you may want to try the Advanced Performance Stack (if you want to lean out) or the Ultimate Performance Stack (if you want to bulk up). Can you believe we're about finished with our Challenge Group? How do you feel? You should feel good about yourself...you've nearly completed 8 weeks of grueling, high-intensity workouts, using the right nutrition to back them up. Be proud of this—I know I'm proud of you. As a side note, if you have any interest in helping others complete 22 Minute Hard Corps, like you're about to do, or any fitness program for that matter, message me about my Coach Sneak Peek—the opportunity may surprise you. Way to go everyone, we've reached the finish line! By now, you've probably come a long way. Be proud of your success—I'm so proud of each and every one of you! And now it's picture time. Take your "after" photos and measurements, as well as your final PT Fit Test, to see your progress and share with the group one last time. Also, remember to enter your results into the Beachbody Challenge contest to get a FREE GIFT and a chance to win some serious cash prizes. 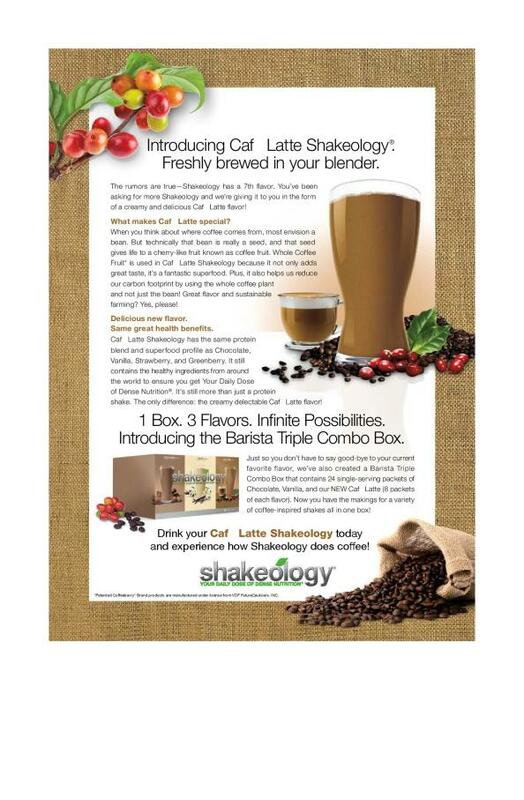 For details, go to BeachbodyChallengeContest.com. 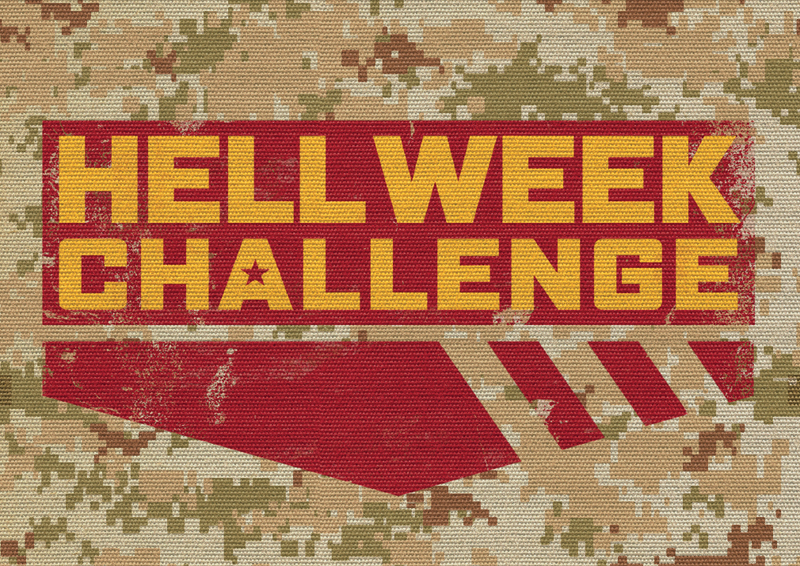 You've signed the Hell Week Challenge Card, so now it's time to get to work on your commitment. 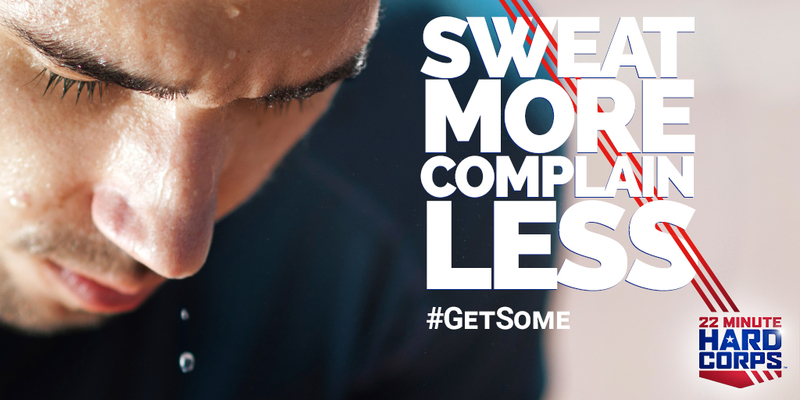 When the going gets tough, remember how much you have improved over the last 8 weeks to be able to take on this challenge—and give it all you've got! 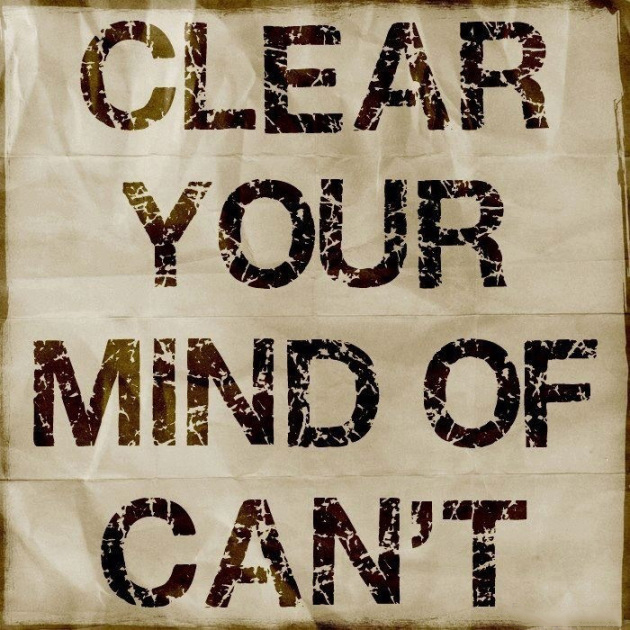 You will be amazed at what you can accomplish. Are you keeping your form in check throughout the workouts? If you are getting tired and losing good form—lessen the load but keep up with the pace. You want to come out of Hell Week "Lean and Mean," not "Bruised and Battered." 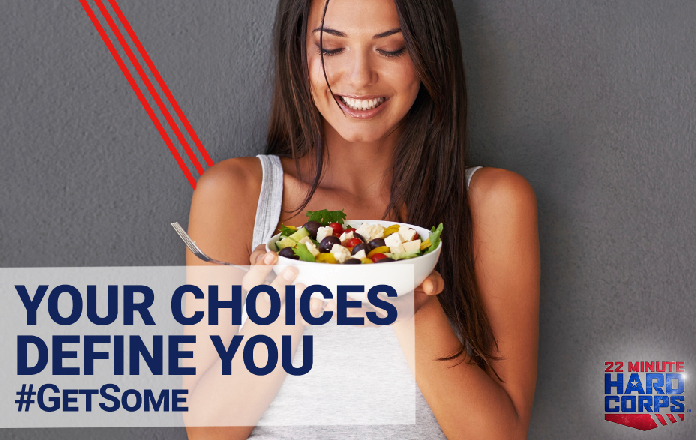 What simple changes will you make to be healthier? Hell Week is no joke! 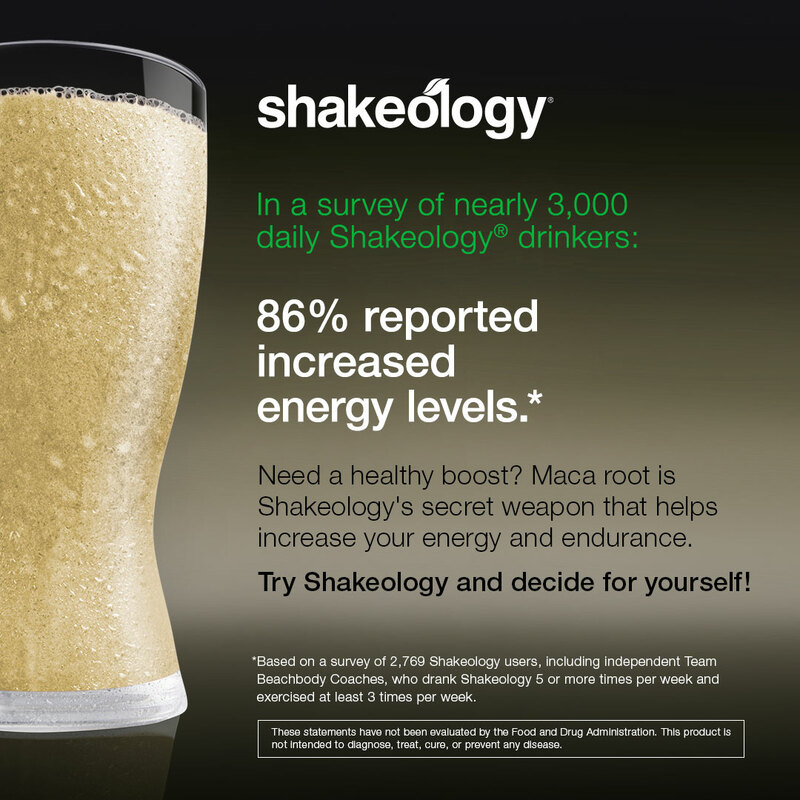 I'm not always bright-eyed and bushy-tailed after my workout, which is exactly why Focused Energy Boost in my Shakeology today gave me the perfect amount of energy. What's a Boost? It's something you add to your shake if you need something extra. Today, I used Focused Energy but there is also Power Greens, which delivers a full serving of green veggies, and Digestive Health, for the right kind of fiber to help you stay regular. Message me to learn more. 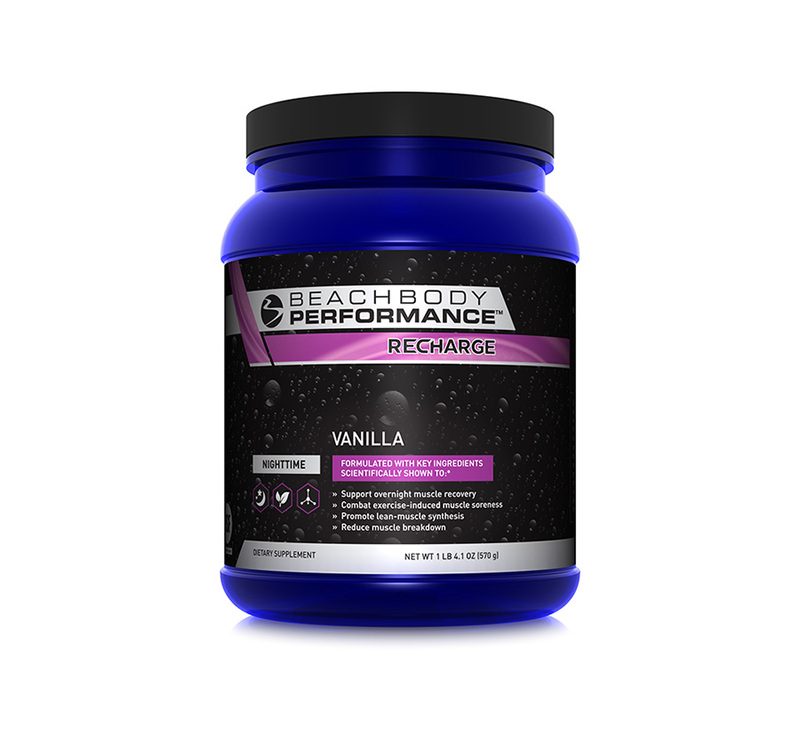 With Hell Week workouts, Beachbody Performance Recharge (the one you take at night) can help you recover a lot quicker than when you simply take Recover. With 20 grams of protein and tart cherry extract, your quick recovery means you won't feel as sore from the intense workout you did the day before, so you can go as hard the next day. And the day after that. And the day after that! I know this Hell Week has you sweating, so show off your sweaty selfies! Unbelievable, recruits! Congrats on getting through Hell Week! Take this time to stretch, relax, and start thinking about your next challenge! 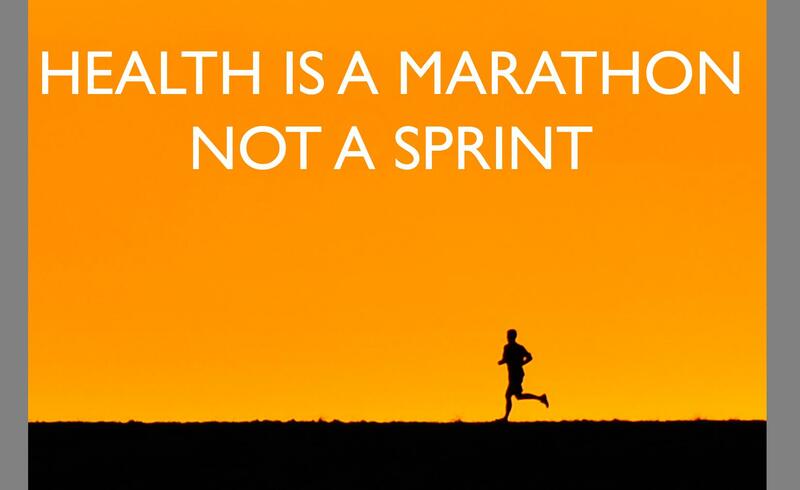 Health and fitness are a marathon, not a sprint, so think about what's next to come on your journey!